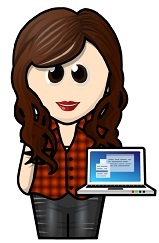 Meet Celaena Sardothien.Beautiful. Deadly. Destined for greatness. I was really looking forward to getting stuck into this book, and although real life got in the way more than I wanted it to while reading it, I still managed to enjoy it very much. Oh, and it didn't disappoint! 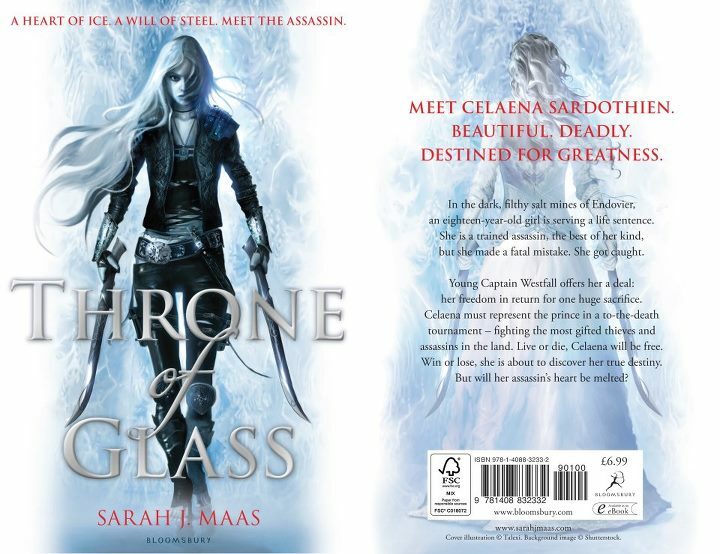 Celaena Sardothien is an assassin. Actually, she's the best and most feared assassin. But after she was betrayed and caught, she ended up serving time in the hellish salt mines of Endovier. For a whole year she's been slaving away, malnourished and beaten in a place where the prisoners are pretty much forgotten and left to die. 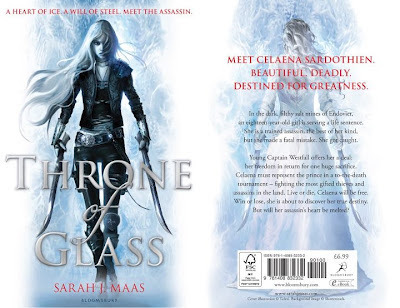 So when the Captain of the Royal Guard--Chaol Westfall--and the Crown Prince of Adarlan--Dorian Havilliard--offer her a deal, she accepts the opportunity to become the King's Champion under an alias. Even if she despises the awful and cruel King of Adarlan. Still, competing in this tournament offers her a chance to temporary live outside of prison, as well as the offer of real freedom after she serves her time with the ruthless king. However, what she didn't expect was to discover some buried, ancient secrets beneath the castle. Or to make such good friends, and even lose her heart. Celaena is forced to accept a lot of new things. She has to learn to trust other people again, after being let down by everyone. And although she's not afraid to get her hands dirty and is strong enough to defeat the other competitors, there's plenty of scheming going on behind the scenes. Her journey is an amazing one! And proves that even the toughest of people have vulnerabilities. It's what makes us human. 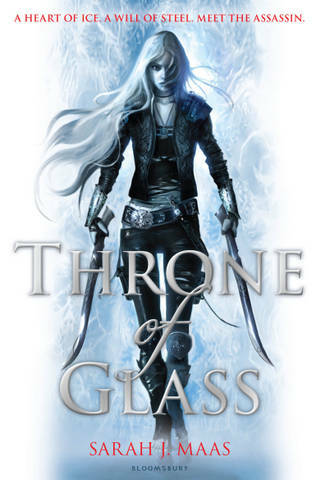 Throne of Glass was an outstanding, well written book! I loved how it was primarily told from Celaena's POV, but we also got glimpses of what other characters were doing. This intriguing book hooks you in from the very beginning... Awesome!